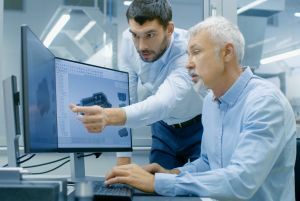 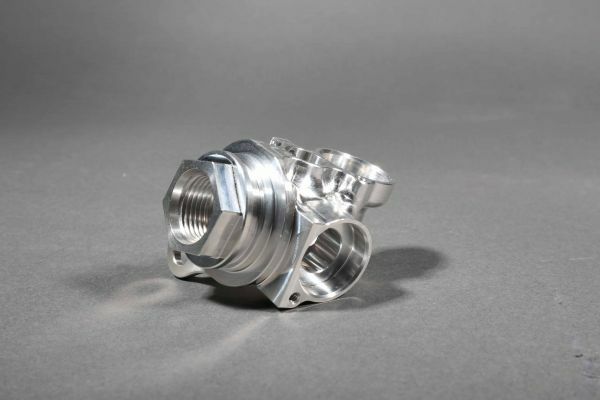 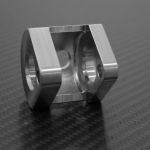 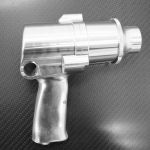 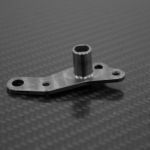 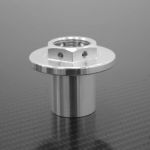 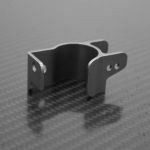 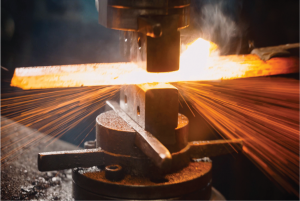 Roush Yates Manufacturing Solutions (RYMS) is a leading provider of high-precision machined components and subassemblies for the aerospace, defense, and other high-tech industries. 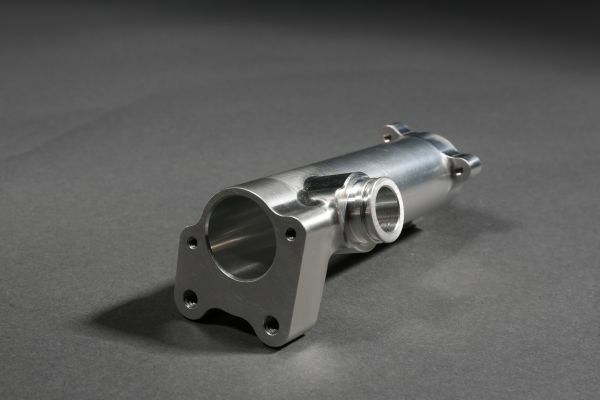 Complex parts that are used in critical applications are our specialty. 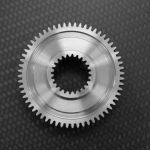 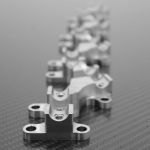 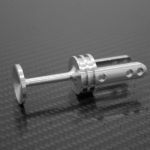 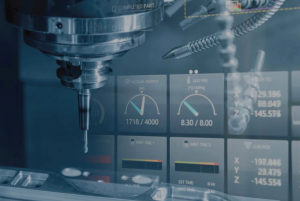 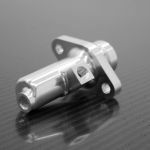 We utilize the latest CNC milling, CNC turning, mill-turn and Swiss screw machining technologies to deliver high-quality parts – on-time and on-budget. 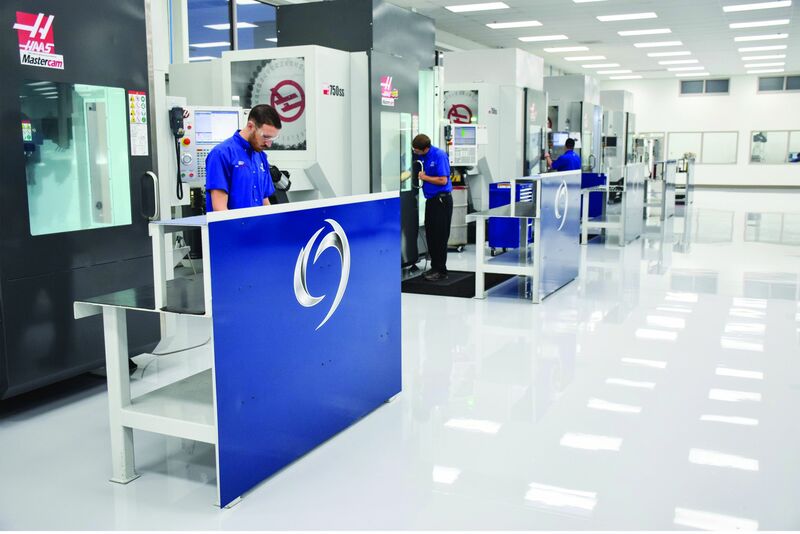 RYMS is AS9100 Rev D certified, ITAR registered and operates from a state of the art 90,000 square facilities located in Mooresville, North Carolina. 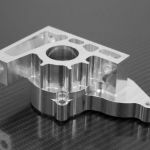 RYMS has 42 CNC machine tools. 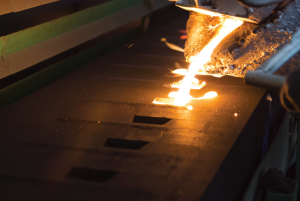 We’re continually evaluating new technologies that will improve our quality and capabilities. 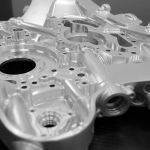 We also look for equipment that provides a better strategic fit with our customers’ businesses. 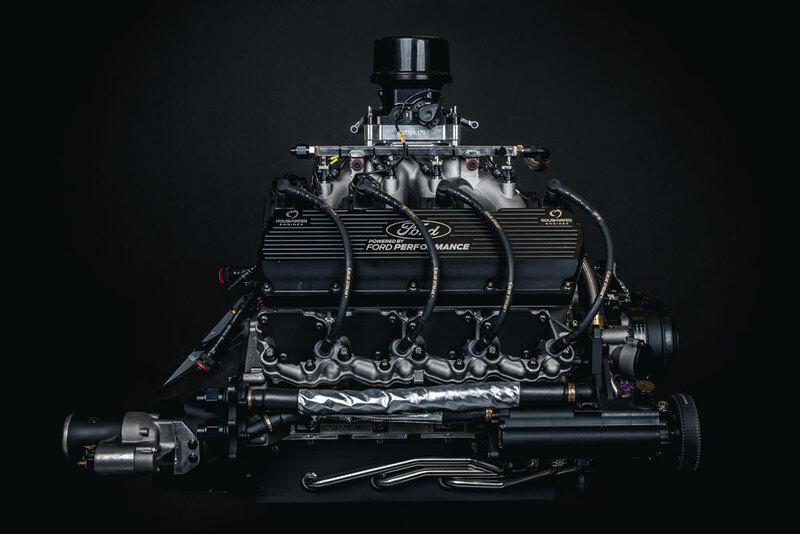 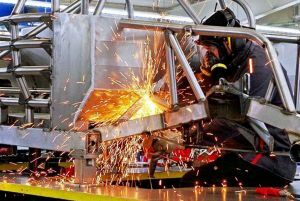 Roush Yates Manufacturing Solutions (RYMS) is a division of and supplier to Roush Yates Engines, exclusive builder of Ford Engines for NASCAR. 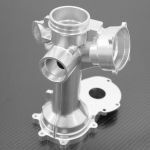 RYMS was formed in 2004 to serve the machining needs of other industries. 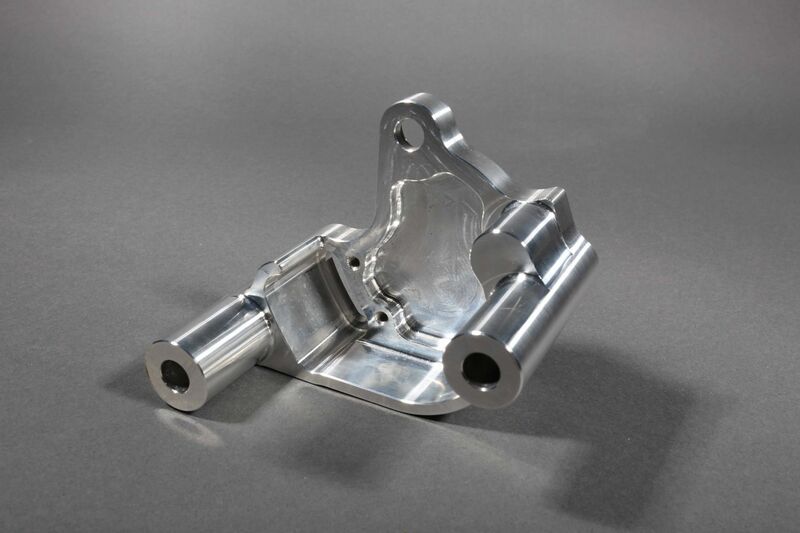 Since then, RYMS has leveraged the experience and culture of winning to evolve into a world-class provider of machined parts.